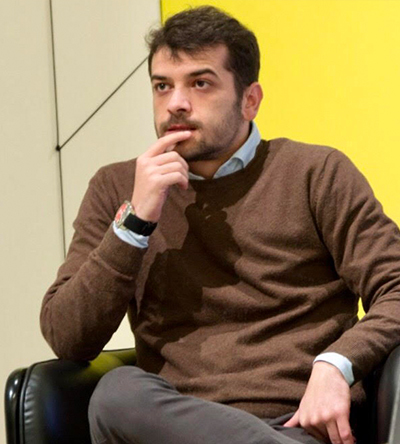 Valerio Mazzoni is an analyst for the online magazine “Il Caffè Geopolitico”, where he focuses on jihadi extremism. He is an expert in security and techniques of antiterrorism. In recent years, Valerio has specialized in mapping, categorizing and monitoring Telegram channels close to the jihadi world.